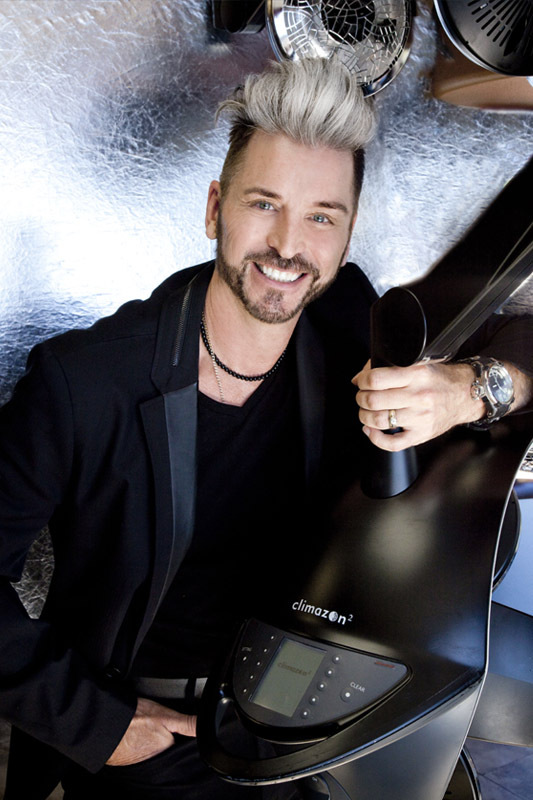 Mitch Eubanks is a Master Graduate of Salon Training Int. and is the owner of The Mitchell Wade Salon, a state-of-the-art salon in Central Florida. The Salon was chosen to be part of the super-elite list of Salon Today’s Top 200 Salons (in the United States). His hard work and dedication have earned him national and international recognition. Mitch and his highly successful salon has been nominated for the prestigious Global Salon Business Award, competing for the title of Salon Entrepreneur of the Year™. Mitch has demonstrated business and entrepreneurial success and is an inspiration to his peers, his staff and his clients. What makes Mitchell Wade Salon different? Our team is a talented and caring group of professionals who love hair! What can clients expect every time? Our staff will take the time to listen to each client and exceed their expectations each and every time. What celebrity’s hair would you want to style? Julia Roberts. Who wouldn’t love to get their hands on her hair! Late 50s or early 60s hair because it was “dressed” not just styled. Motto for someone who is having a bad hair day? Be creative! Take that day to do something different with your hair. It’s only a bad hair day because it won’t do what you usually do with it. Mitch Fun Facts! Do you have a unique hobby or talent? Roger Moore – I’m a huge 007 fan!